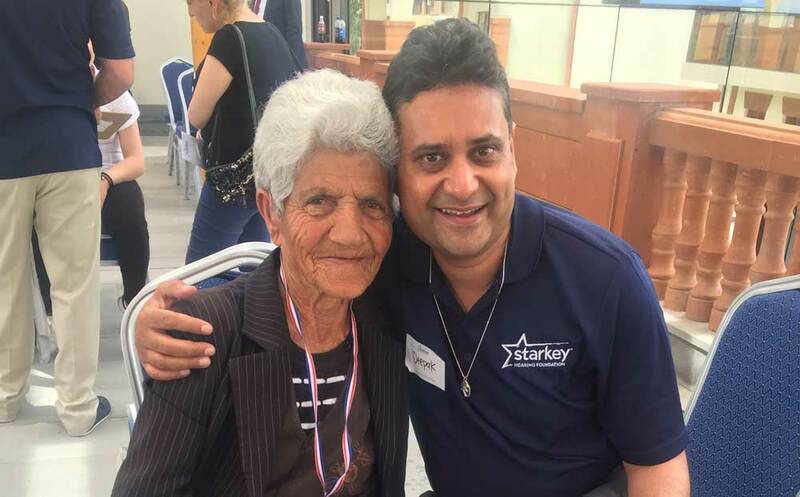 Hearing aid audiologist Deepak Jagota, the owner of Hearing Well on the High Road, is recalling his first experience on a charitable mission to Armenia in 2017 organised by The Starkey Hearing Foundation. 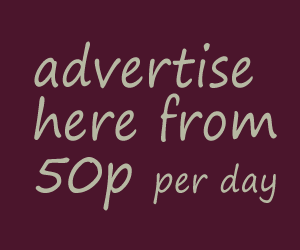 ‘I really had no idea what to expect and I was nervous,’ he admits. ‘A clinic was set up in a huge stadium in Yerevan, the capital, and people were “bussed in” from all parts of the country. 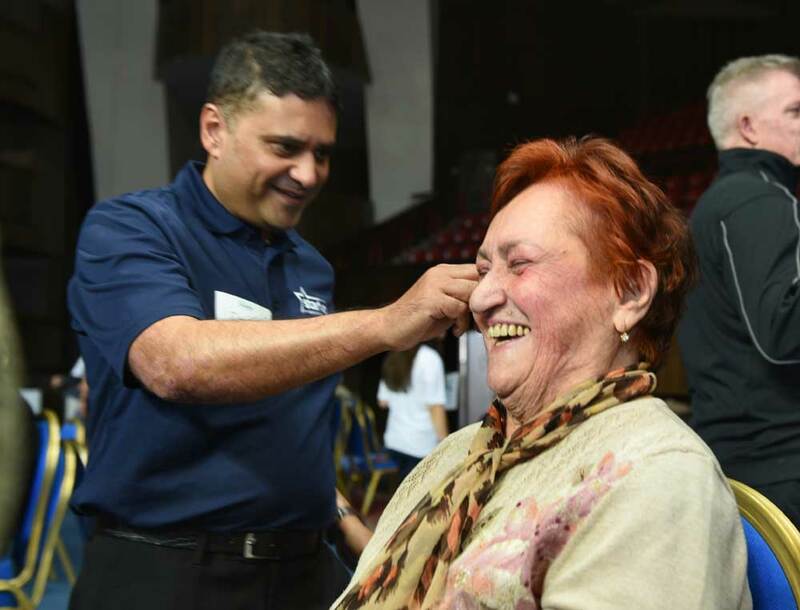 Back home in Chiswick Deepak provides a comprehensive range of audiology services, from conducting hearing tests and prescribing hearing aids to micro-suction earwax removal and tinnitus advice.